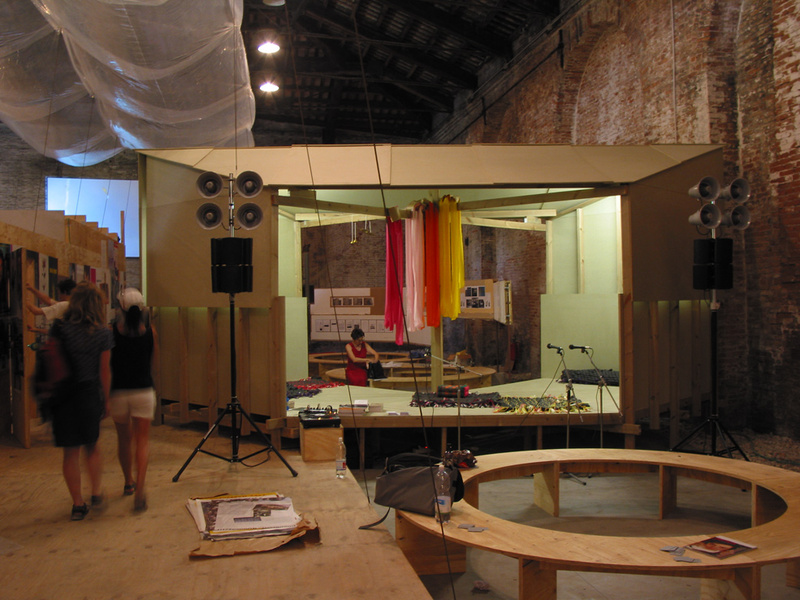 “Sonic house” in Utopia station, La biennale di Venezia, Venice 2003. 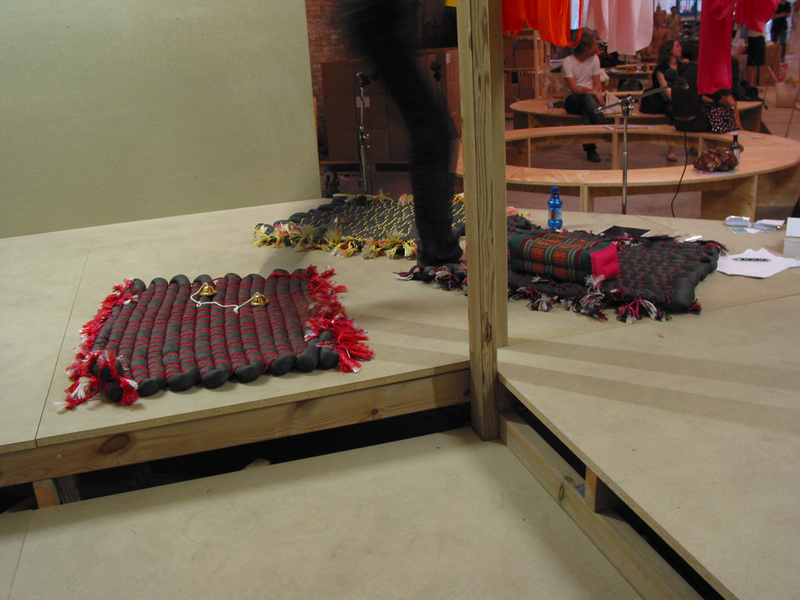 Utopia station was curated by Hans Ulrich Obrist, Molly Nesbitt and Rirkrit Tiravanija. Sonic house a collaboration between Uglycute and Karl Holmqvist.